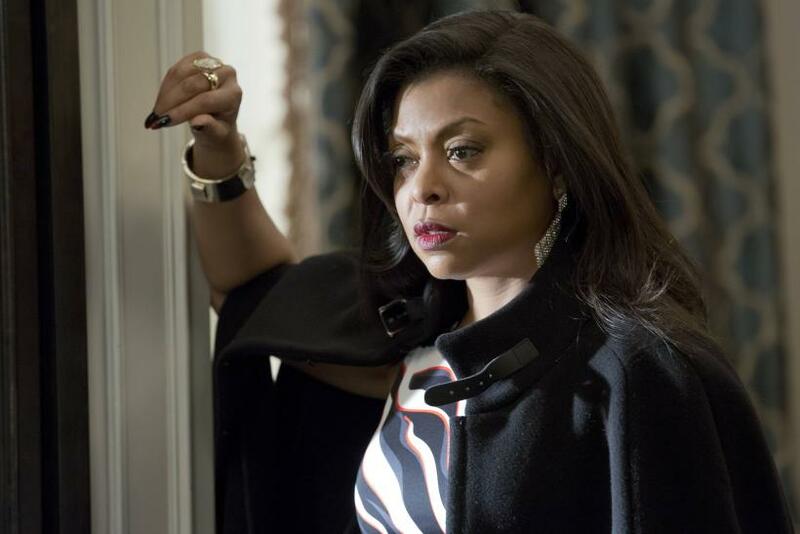 The countdown is on until the March 18 finale of Fox’s hit show “Empire.” The show has followed the Lyon family saga as matriarch Cookie (Taraji P. Henson) attempts rejoin her ex-husband Lucious’ (Terrence Howard) music dynasty. In the middle of this conflict are the duo’s three power hungry children, Andre (Trai Byers), Jamal (Jussie Smollett) and Hakeem (Bryshere Gray), each struggling with personal problems. 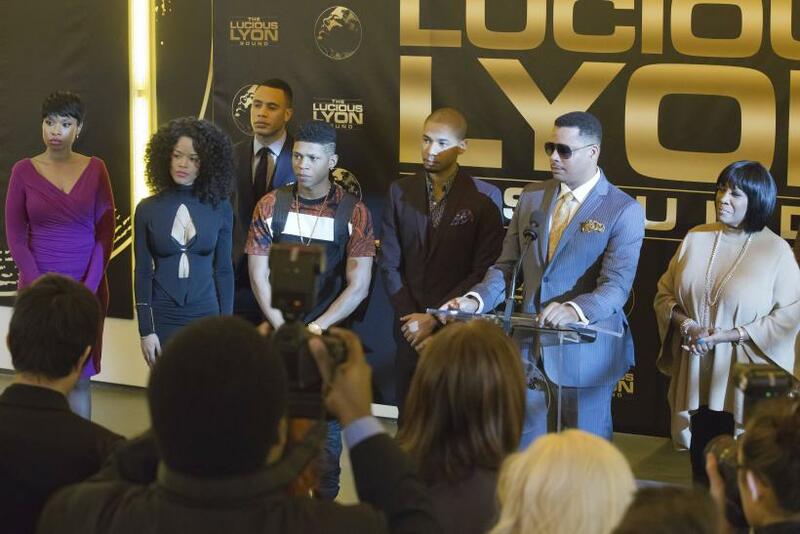 Now it seems like the drama has caught up with the Lyon family in the last two episodes, “Die But Once/Who I Am.” With Lucious’ former fiancée Anika’s (Grace Gealey) betrayal still fresh, the stage is set for one of the biggest showdowns yet on “Empire.” With the exception of Andre’s breakdown in episode 10, Lucious is still enjoying the loyalty of his sons -- for now. And of course, Cookie will not go quietly into the night. 1. Show-stopping performances. 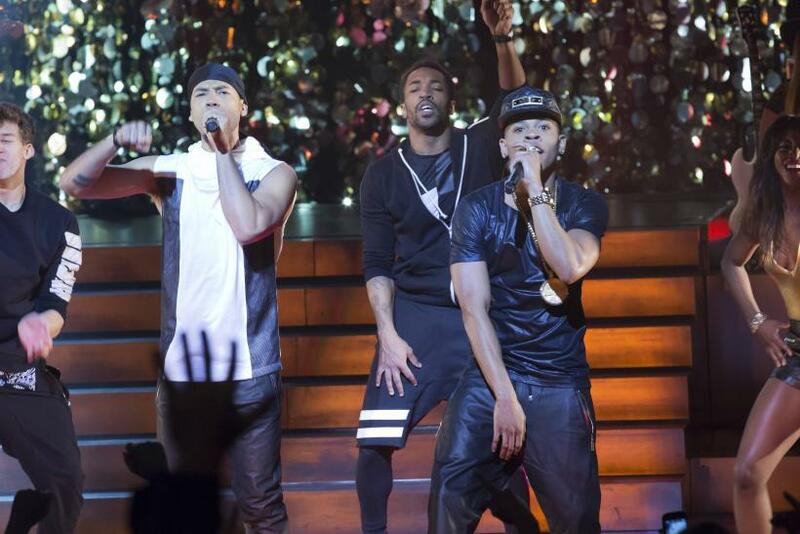 The guest performances have been one of the highlights of watching “Empire” since the beginning. Performers who cropped up earlier in the series include Mary J. Blige, Gladys Knight, Estelle, Jennifer Hudson and Courtney Love. Show creator Lee Daniels stuffed the season finale with great talent like Hudson, Rita Ora, Snoop Dogg and Patti LaBelle. Entertainment Weekly has a sneak peek at musical guest Snoop Dogg’s cameo. 2. Cookie and Anika Fight. Spoiler! You knew that was going to happen eventually when Cookie gleefully threw “Boo Boo Kitty” out of Lucious’ house in episode 9. Does Anika have any fight left in her after her desertion? Does she even stand a chance against Cookie? I don’t envy Anika in that match. 3. Lucious has yet another secret. 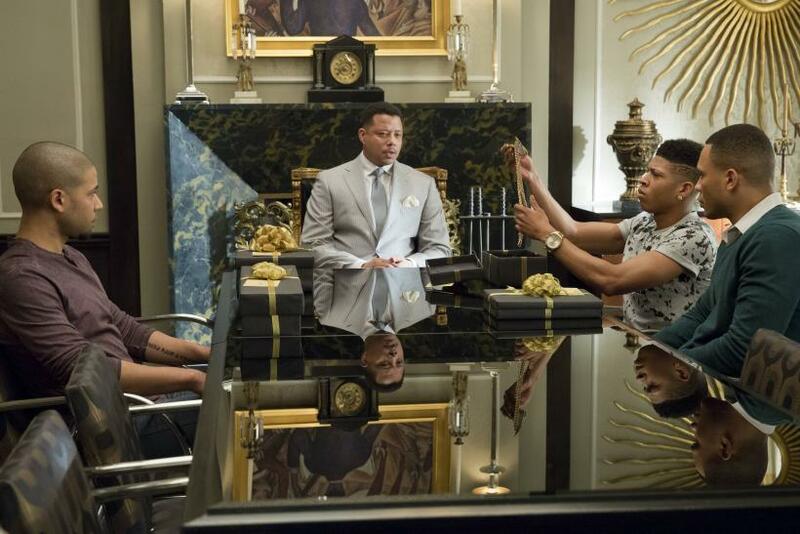 Although Lucious and Jamal may have reconciled, it seems the peace treaty will be over in the season finale. On their way to a musical collaboration, Lucious’ latest secret will upset the balance. "Empire" Season 1 finale will air on Fox at 8 p.m. EDT on March 18.